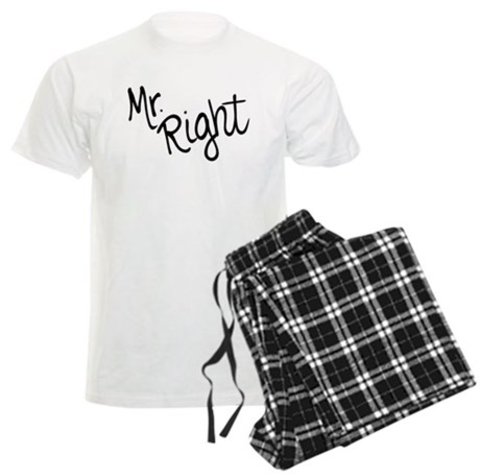 Featured pajamas from my men's clothing collection. 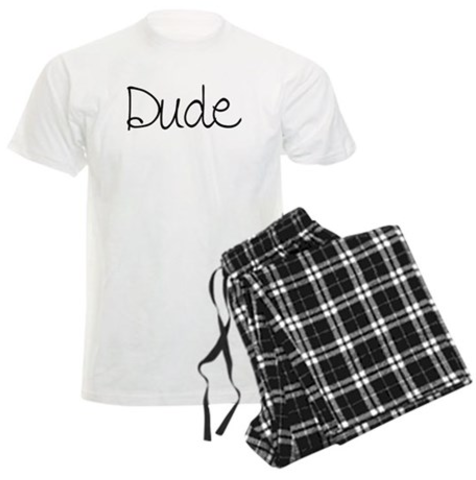 Quirky, fun pajamas for him! Click any image to purchase or browse my shop at CafePress.